Volteface publish ‘Back Yard’, a report commissioned by the Drugs, Alcohol and Justice Cross-Party Parliamentary Group, identifying that existing policies are failing communities and society’s most vulnerable people. This can be seen through rising drug-related deaths and litter in the UK cities. 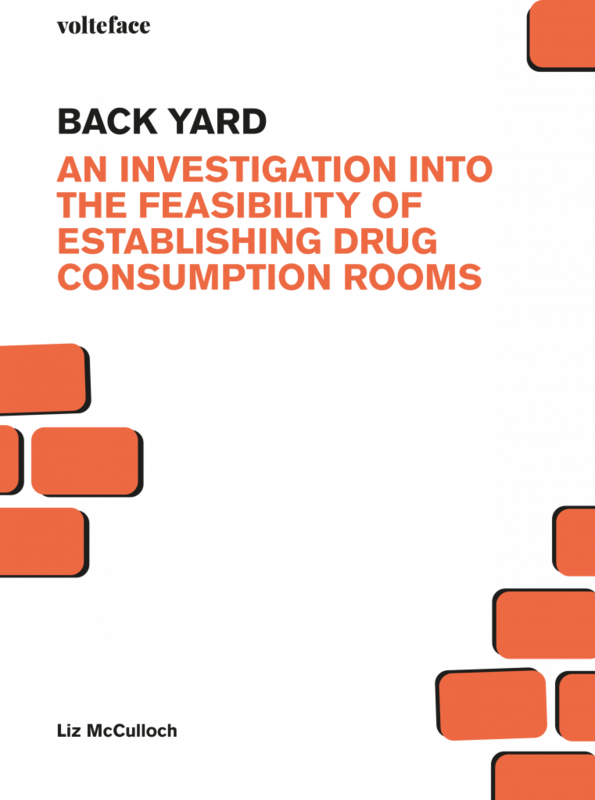 ‘Back Yard’ examines the feasibility of establishing drug consumption rooms in the UK by turning to the policy innovations occurring in this area in Glasgow and Dublin. Drug consumption rooms are professionally supervised healthcare facilities where people can consume drugs in safer conditions.The report concludes that drug consumption rooms are a viable policy alternative which would respond to rising drug-related harms. Discover the full report here.